The FAP-S322C and S322CR are 802.11ac Wave 1 outdoor access points. 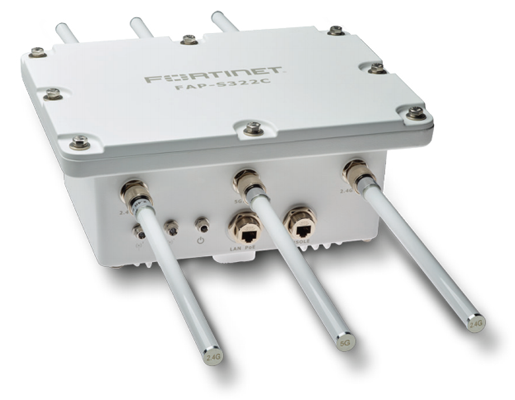 They offer great performance of throughput up to 1.3 GHz. They support a variety of external antenna options to best fit your coverage needs. The FAP-S322CR has 2 GE ports that support PoE and LAG. 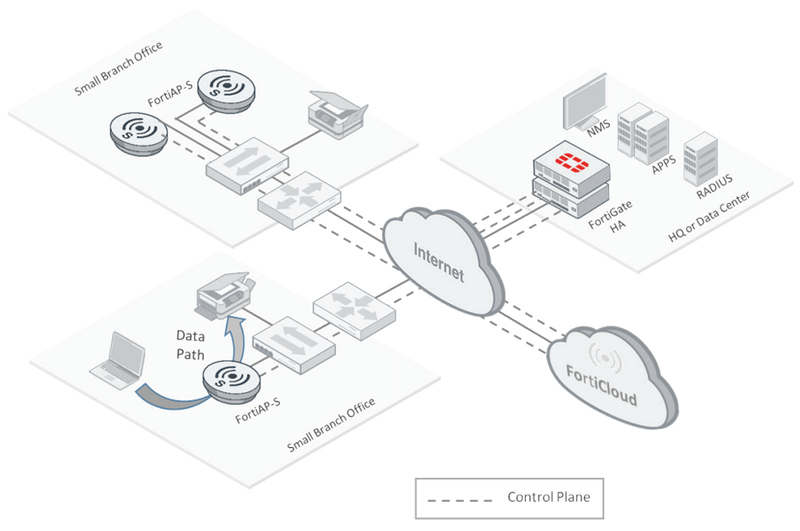 You can use the second port to power and connect another device to the network.